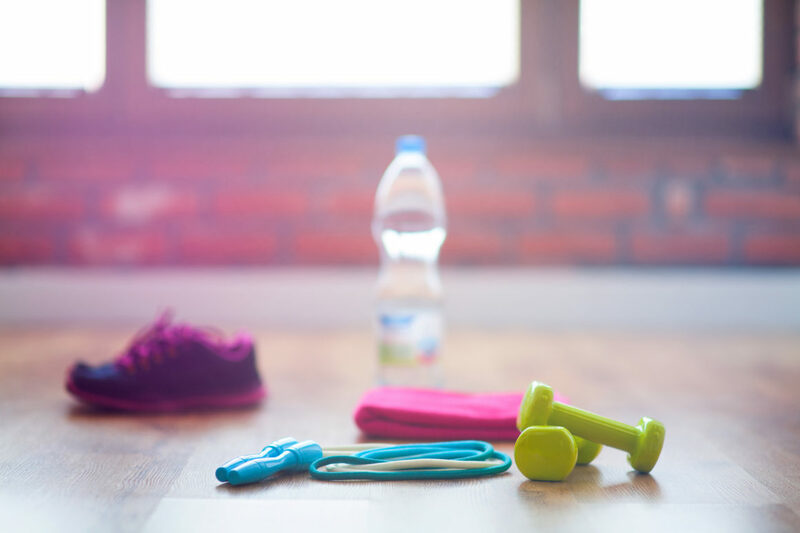 Oyster Bay Town Councilman Tom Hand today announced that residents who are interested in maintaining or improving their levels of fitness over the cold and stagnant winter months will be able to register for the Town’s popular Co-Ed Fitness Classes. The fitness classes are for individuals 18 years of age or older and will be held at the Hicksville Athletic Center. This winter, residents will have the choice between ballroom dancing, Zumba, Yoga, Cardio Kickboxing, and Pilates, with each session lasting 10 weeks. Residents interested in registering for any of the four programs are encouraged to visit the Town’s Hicksville Athletic Center, located at 167 Broadway in Hicksville. Registration is ongoing based on availability, as of November 30th, and class fees are $60 for residents and $70 for non-residents (checks or money orders only). Ballroom Dancing: Saturdays, from 7pm to 8pm, beginning on January 12th. Cardio Kick-Boxing: Residents can choose one session, either Wednesdays (beginning January 9th, 8:45pm to 9:45pm) or Thursdays (beginning January 10th, from 8pm to 9pm). Pilates: Residents can choose one session, either Mondays (starting January 7th from 8pm to 9pm), Wednesdays (beginning January 9th from 8am to 9am), or Saturdays (beginning January 12th, from 9am to 10 am) Please note that Saturday Pilates classes will take place at the Town’s Ice Skating Center in Bethpage. Yoga: Residents can choose one session, either Tuesdays (starting January 8th, 8pm to 9pm), Wednesdays (starting January 9th, 9am to 10am), Saturdays (starting January 12nd, 9am to 10am), or Sundays (starting January 13th, 9am to 10am). Zumba: Residents can choose one session, either Mondays (starting January 7th from 7pm to 8pm) or Wednesdays (beginning January 9th from 7:45pm to 8:45pm).